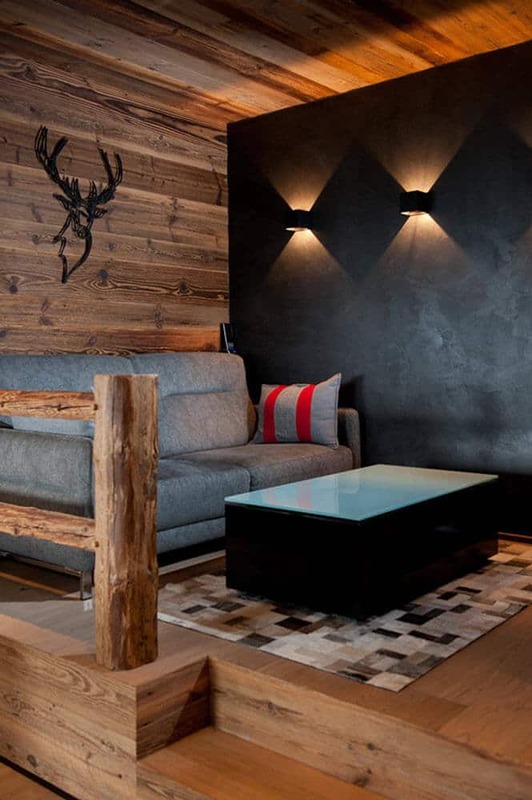 Chalet Zormine is a brand-new luxury catered chalet in the very centre of Morzine. Zormine is practically next door to the Super Morzine lift, tucked away on a quiet side street with majestic views over Parc des Dérêches, the suspension bridge and the surrounding mountains. 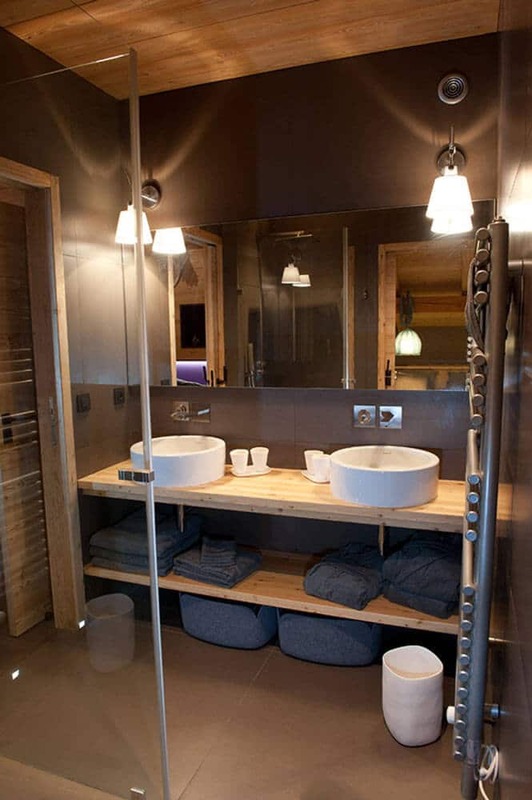 Sleeping up to 17 guests in 6 ensuite bedrooms, this ‘Grand Design’ with an outdoor roof-level hot tub raises the benchmark standard of catered chalet holidays in Morzine. 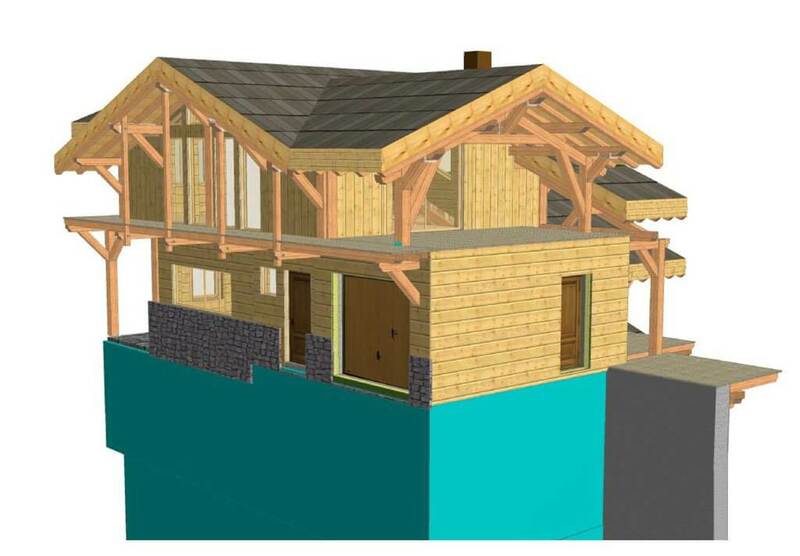 Commissioned exclusively for Simply Morzine in conjunction with local artisans and our interior designer, this grand state-of-the-art newbuild chalet is the talk of Morzine town. The perfect location aptly befits the quality of the build itself. 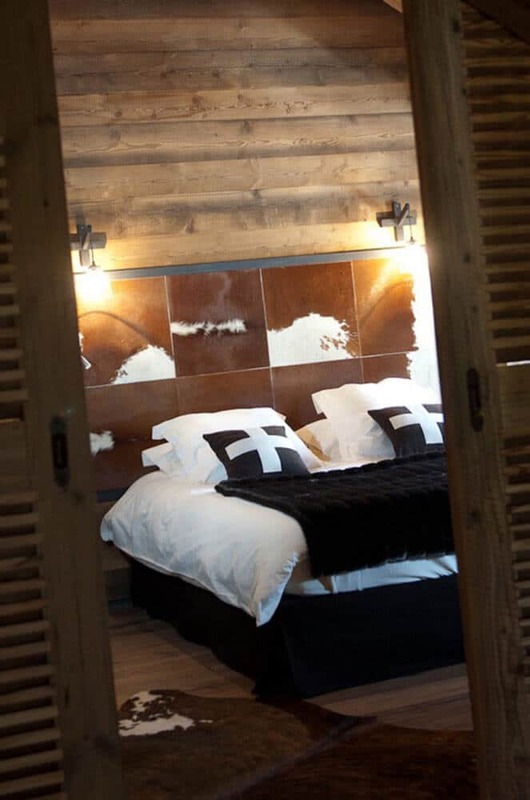 Chalet Zormine is discreetly hidden on a quiet side street, only 100 metres from the Super Morzine lift (for fast access to Avoriaz) and on the doorstep of Morzine’s bustling resort centre. 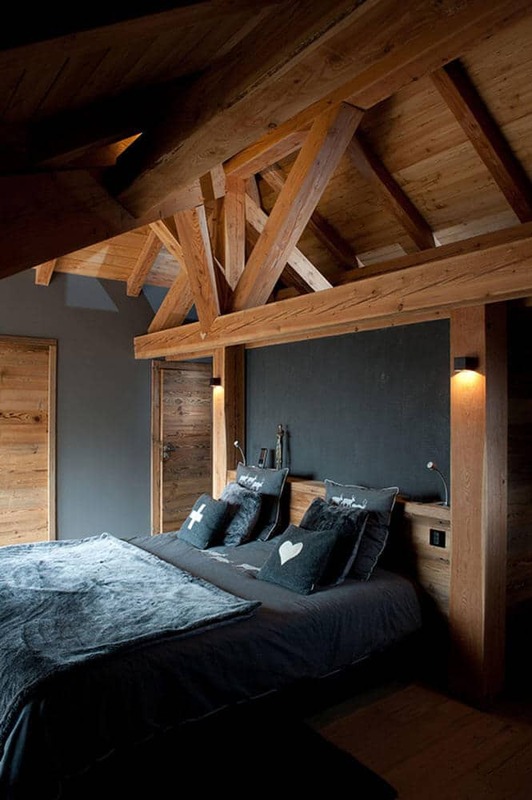 The chalet is nestled into the mountainside above Parc des Dérêches and affords mesmerising views. 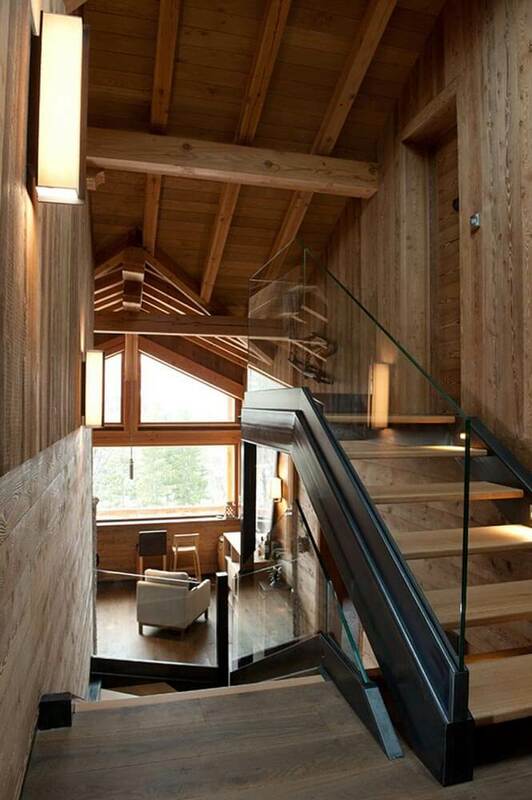 Well-proportioned and spread over 4 floors, Chalet Zormine fuses elegance, modernity, comfort and alpine tradition throughout to offer guests true indulgence. 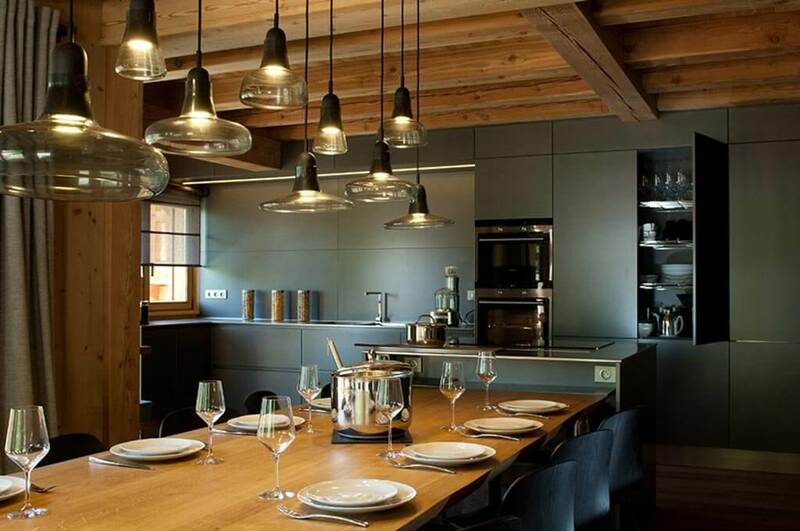 Enter into the decadent open-plan living-dining area with feature log burner and floor to ceiling windows, leading to a wrap-around balcony and terraces with panoramic views – the highlight arguably being the illuminated Morzine suspension bridge by night. 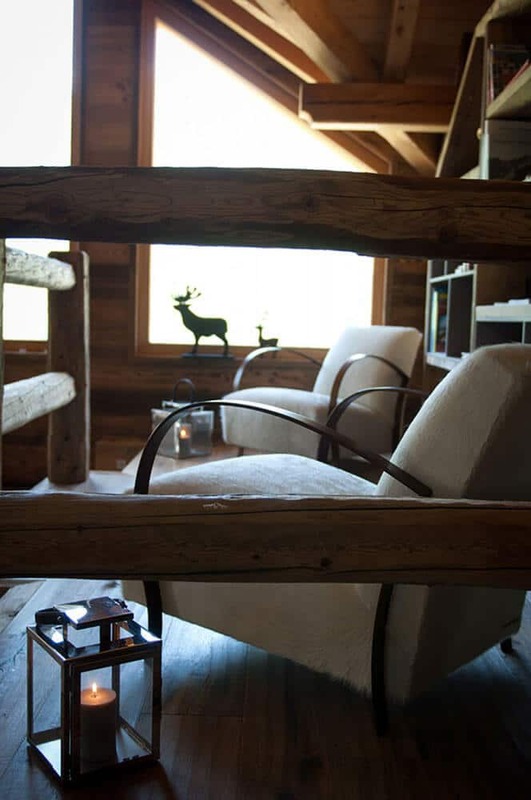 Or enjoy the adjoining reading room/snug, a haven fronted by a beautiful mountain vista. Upstairs, on the top floor, you’ll discover the stunning open-plan lounge area with pool table. 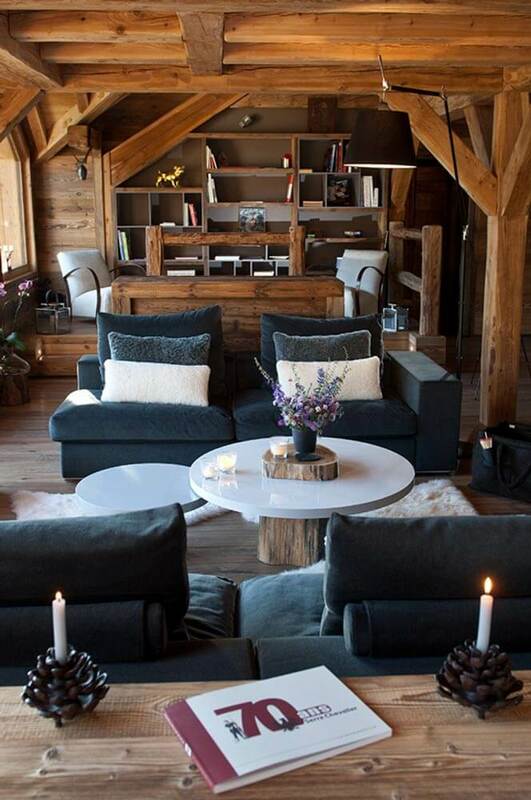 This is a sophisticated yet homely environment in which to unwind after a long day on the pistes. Doors lead to an elevated terrace and further wraparound balcony, presenting jaw-dropping views. The bubbling hot tub adds a genuine wow factor. 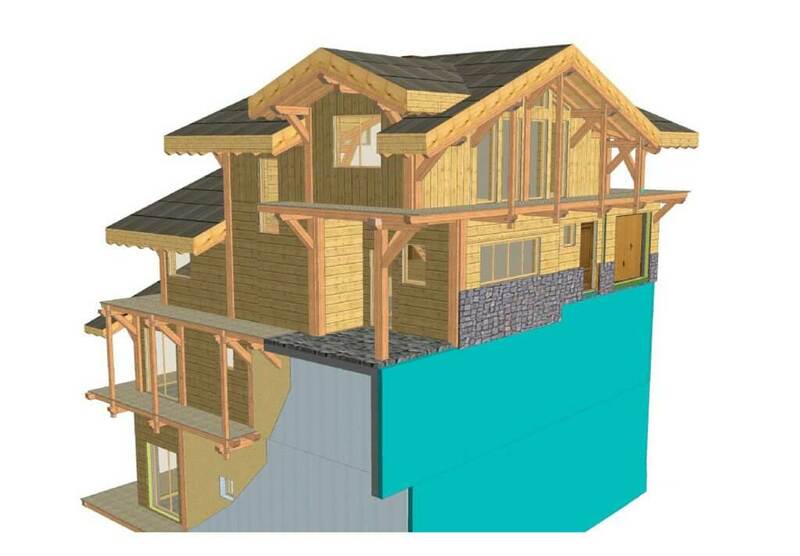 Downstairs from the living-dining area are two large twin or king-size ensuite bedrooms with balcony sweeping around the chalet. 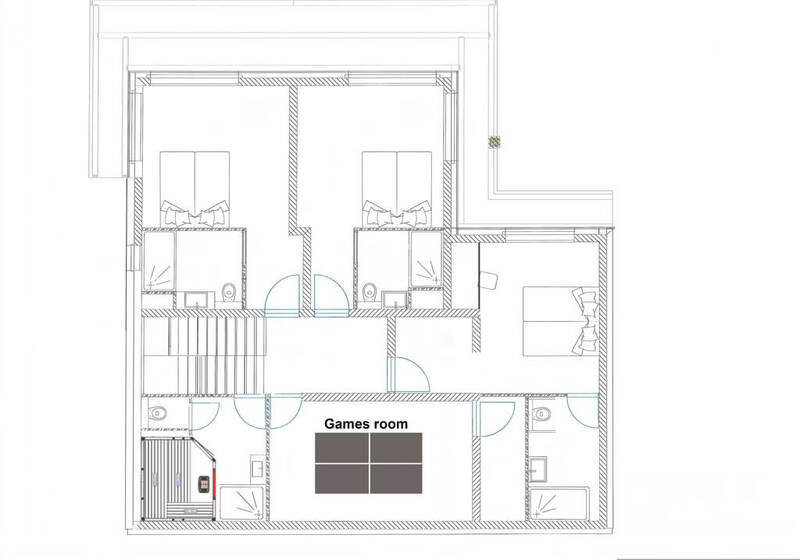 There is also an impressive ensuite family suite, with twin or king-size bedroom, interconnecting twin bedroom (no exterior window) and a separate terrace. Head down another level to the ground floor to access the sauna, games room (with table tennis) and a further 3 very large twin or king-size ensuite bedrooms (each offers a mezzanine with an extra double bed if required). 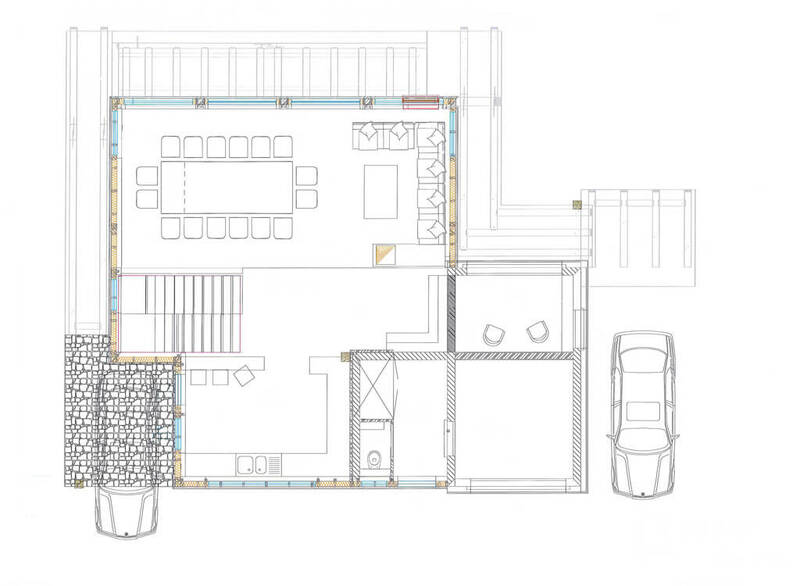 These rooms share a balcony which sweeps around the front elevation. Finally, there is a ski store with heated boot warmers and off-road parking for 2-3 cars. 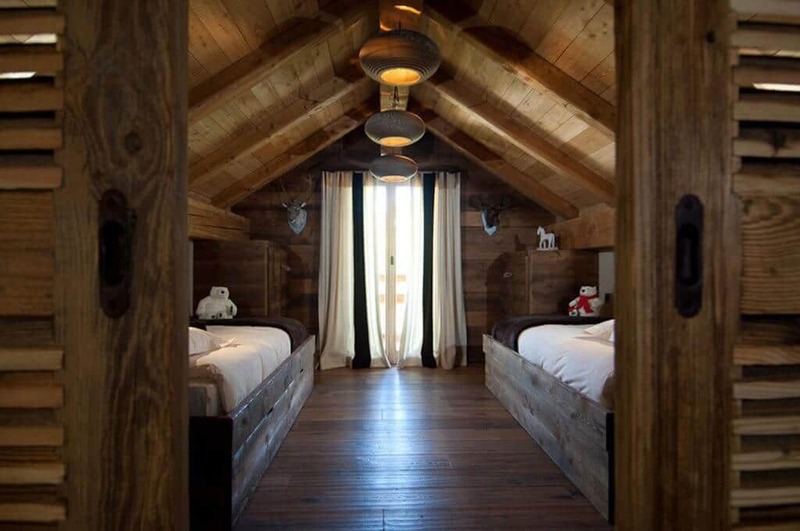 In total, Chalet Zormine boasts 6 large ensuite bedrooms sleeping up to 17/18 guests. Comments: 1 x family suite. 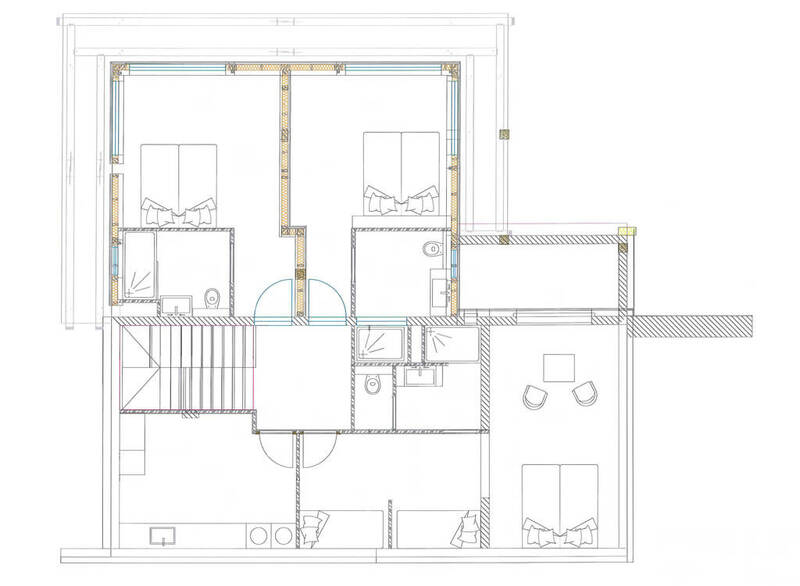 3 x large bedrooms with mezzanines offering an extra double bed. 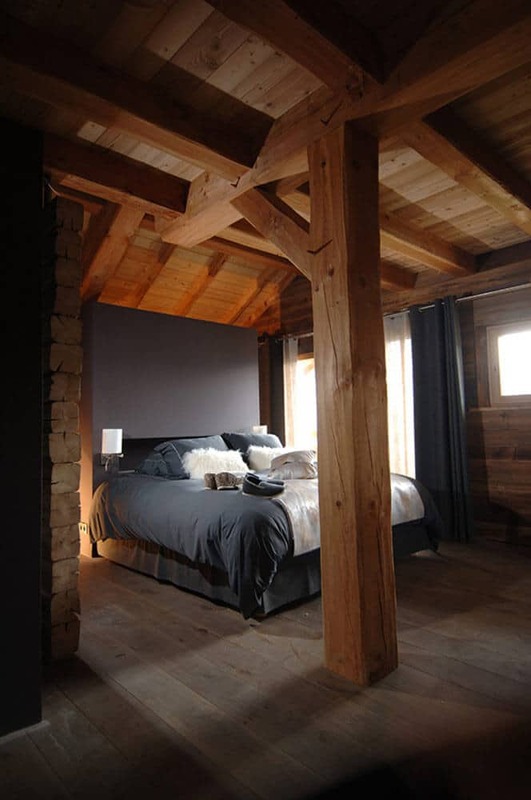 The ultimate central Morzine location. 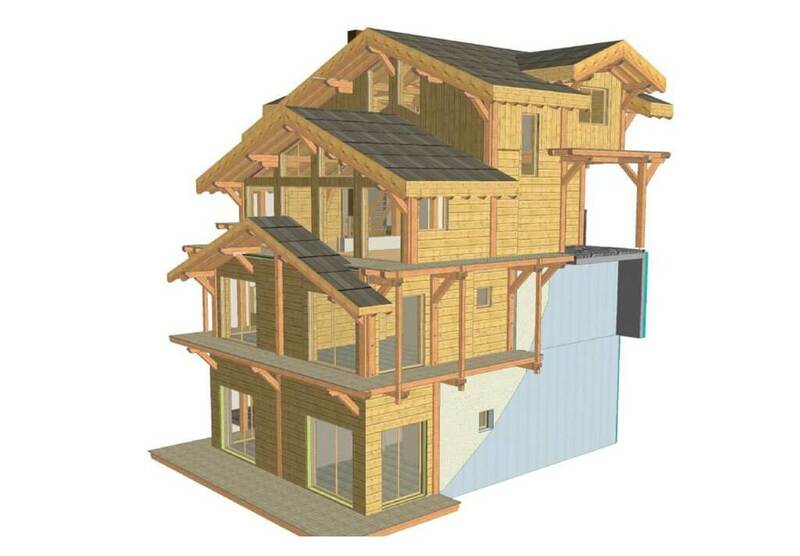 Chalet Zormine is only 100 metres from the Super Morzine bubble lift and is on the doorstep of the resort centre. And what’s more? 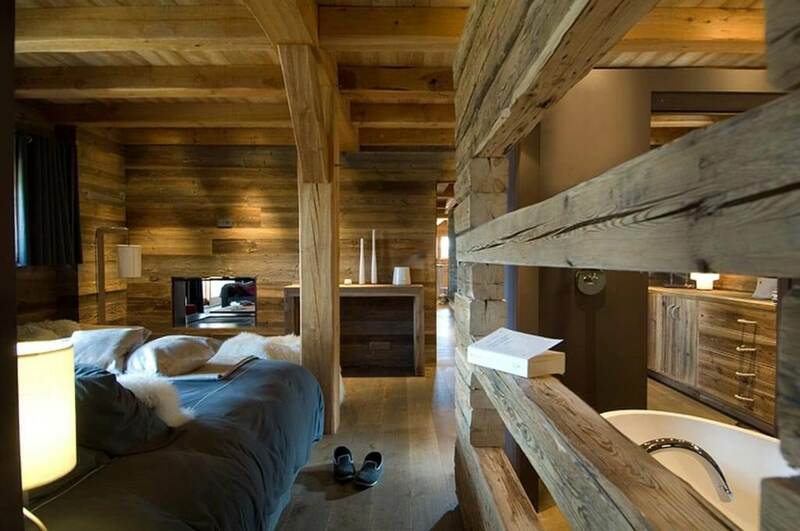 The chalet is hidden away on a quiet and secluded side street, sheltered from any hustle and bustle. 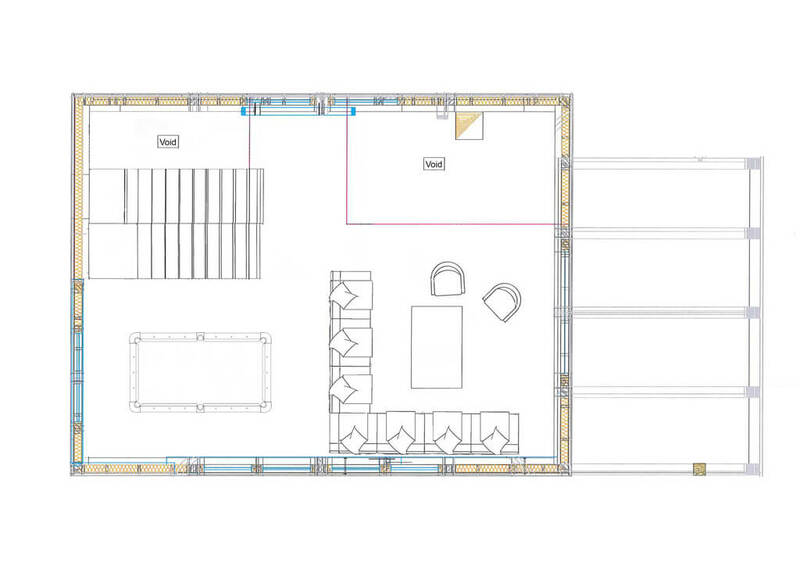 Detailed artistic floor plans will be available in due course. Please contact us for: tailored exclusive occupancy and shared chalet quotation(s), short break prices and to book. 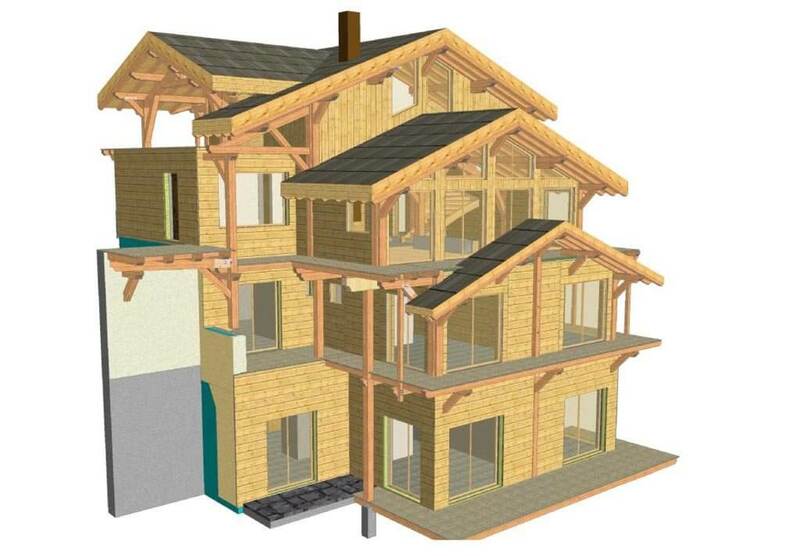 Please note: The ‘Exclusive occupancy guide price’ shown is for Chalet Zormine based on 12 paying adults. 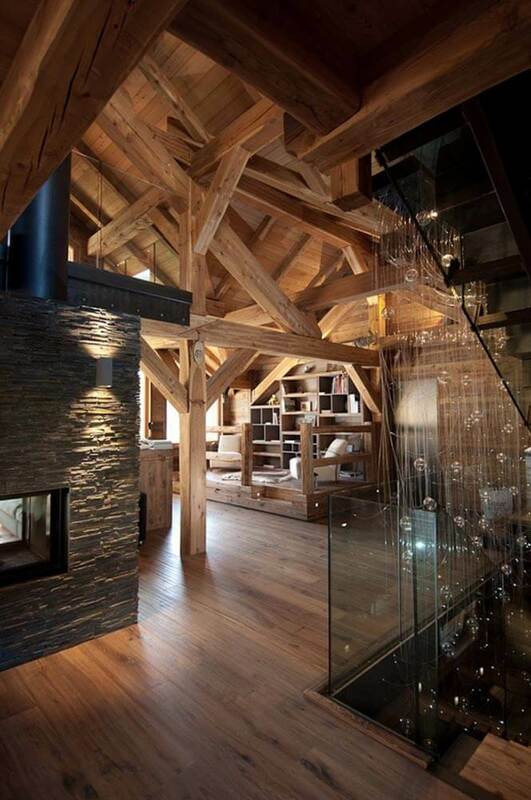 This is the very minimum price required to take exclusive occupancy of the chalet. The price may change based on your group size. Welcome and farewell drinks & canapés for shared chalet short break bookings not arriving or departing on our weekly changeover day. Please note that our chalet staff have 1 day off per week (Wednesday). On this day, a self-service breakfast is included (no pastries or hot dish) but not housekeeping, afternoon cakes, children's supper or evening meal. 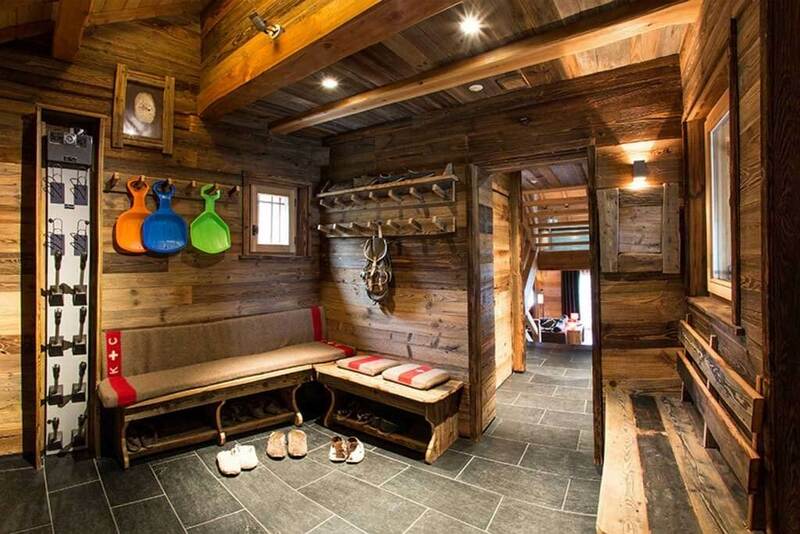 If you are booking an exclusive occupancy short break arriving on a Wednesday, our chalet staff will be off on a Thursday in order for the changeover of the chalet to take place. On this day, a self-service breakfast is included (no pastries or hot dish) but not housekeeping, afternoon cakes, children's supper or evening meal.